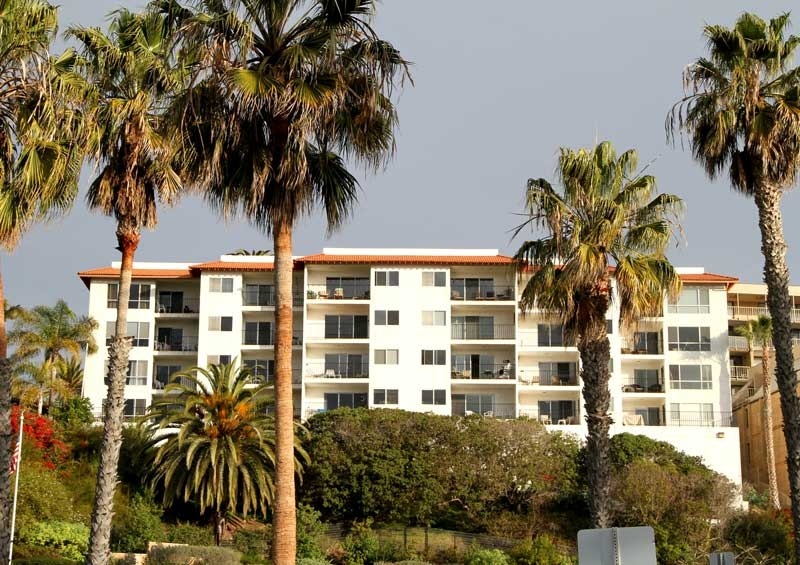 Villa Grande is an ocean front condo complex located in the San Clemente Central area of San Clemente, California located at 411 Avenida Granada in San Clemente. Villa Grande is a smaller building with 4 levels of condos offering stunning views of the San Clemente Pier and Ocean. Villa Grande is located next to the historical Casa Romantica home and is one of my favorite condo's due to it's proximity to the beach and well thought out floor plans. The building offers lots of parking and has a community pool and spa that seems to be rarely used by residents. You'll love the location and the views here! Below are the current condos for sale in Villa Grande. San Clemente Real Estate is one of the most affordable beach towns in Orange County. Here you will find beach close and ocean view homes for a fraction of the price of neighboring Laguna Beach and Newport Beach. If you are looking for a small town feel by the beach then you have come to the right place. San Clemente has all the charm and personality of a small town with some of the most beautiful beaches in all of Southern California. If you are just moving here and looking for a short term Villa Grande rental then visit out San Clemente Rentals page. We showcase all the current homes for rent in San Clemente.